Property investment can be a rewarding place to invest your money so is an attractive option for aspiring money makers. 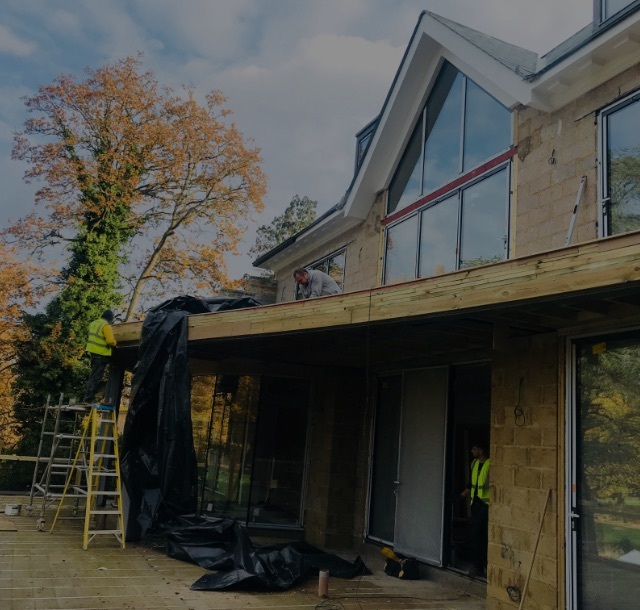 Imperial Elite Construction have interesting investment opportunities available, often offering a range of property type to cater for different clients. 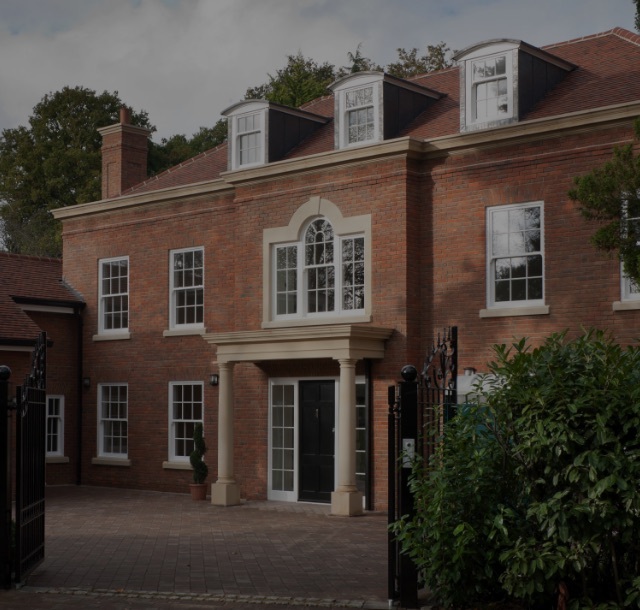 We pride ourselves on offering quality properties that have great potential.